Walter playing outside his house as his house parent Eliasib watches. Walter is 13 years old and lives in House 4 along with his friends, Yuri, Rolando and Hernan and house parents, Eliasib and Marina and their two boys. 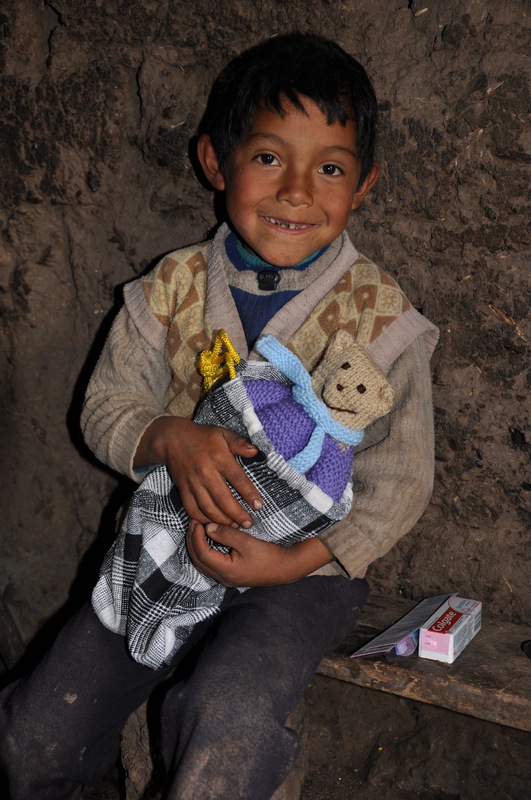 Walter does not know where in Peru he was born but foster parents in a very remote part of the Andes Mountains near Cruzpata (about ten miles from here) looked after him in his very early years. As a young boy, he worked as a shepherd looking after the cows and sheep and taking them to new pastures each day. When Walter was eight years old, he was brought here to Casa Del Aguila (CDA) for care and schooling. When he arrived at CDA, Walter was extremely malnourished and it was apparent that he had been severely physically abused. Walter has lived here at CDA for 6 years now. Walter’s birthday is on Feb 19th when he will be 14 years old. Walter’s favourite sports are soccer and tennis and generally he enjoys most activities. His favourite food dish is cuy or guinea pig, a delicacy here in Peru. 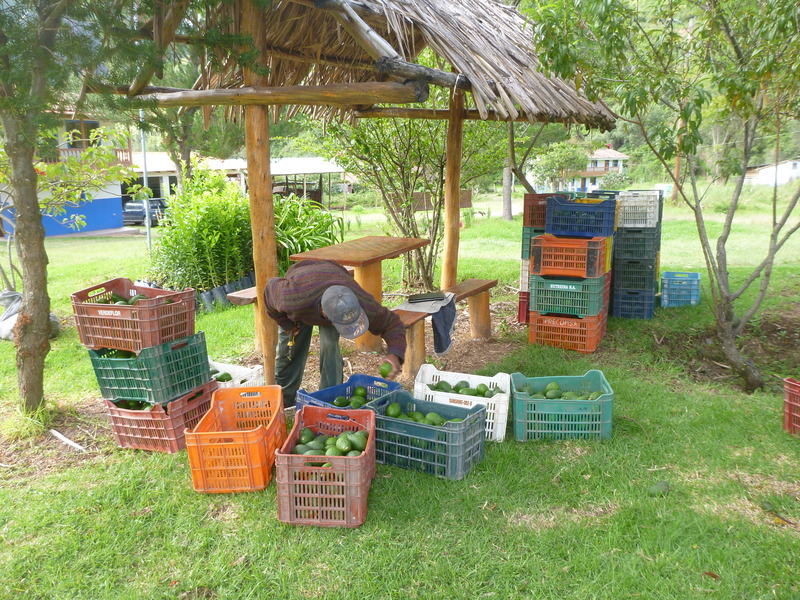 Walter enjoys working in the avocado fields picking avocados and helping to look after the 2000 plus avocado trees here at CDA. We arrived back at CDA three weeks ago on Jan 4th. Christina, a volunteer from San Antonio, Texas is also back in Peru after a short break and is helping to look after the kids in House 5. 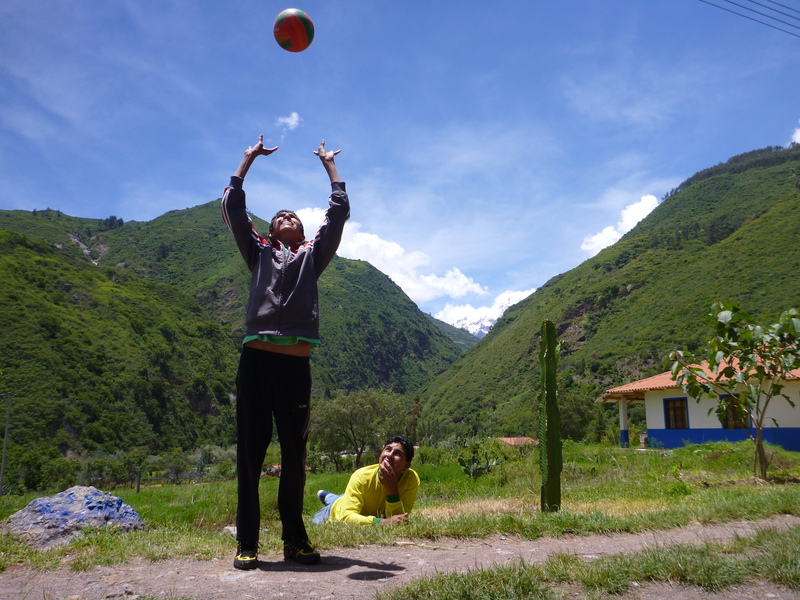 On Jan 14th, we had to say good-bye to Adel who turned 18 and has gone off to Cuzco where he hopes to study music. Adel has a real passion for music and his face absolutely lights up when he talks about studying music. Adel had lived here at the orphanage for over 12 years. His 15-year-old sister, Maria continues to live here at the orphanage. More about Maria in a future post. We have met a lot of wonderful Texans here at CDA and the more we hang out with them, the more we’re starting to talk like them. You may not know it but there is a strong connection between CDA and Texas. Interdenominational Christian Missions http://icmweb.org is the parent organization of CDA and is based in Texas. A lot of mission teams and volunteers hail from the great state of Texas. All the very best to y’all! 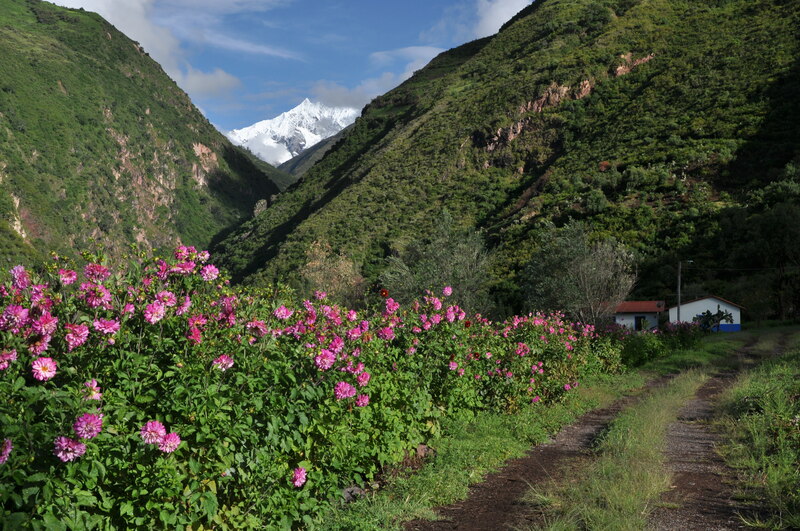 The road along the avocado field provides a nice view of Nevado Humantay. Some of the kids wish Adele the very best as he prepares to leave for Cusco where he hopes to study music. 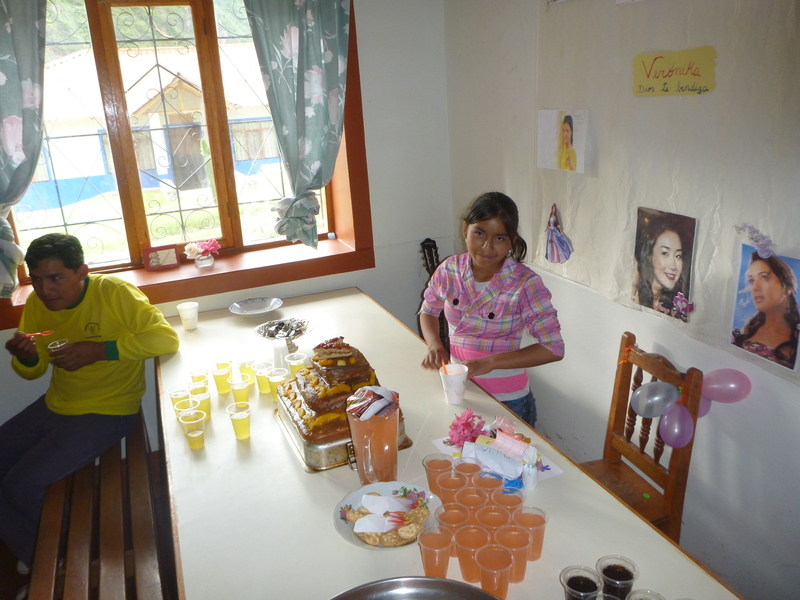 Veronika celebrated her 12th birthday this week; her first birthday at Casa del Aguila. There was lots of excitement this week at CDA as the first crop of avocados were picked, crated and shipped. These boys are eating their lunch after our church service at Rioja in Limatambo. 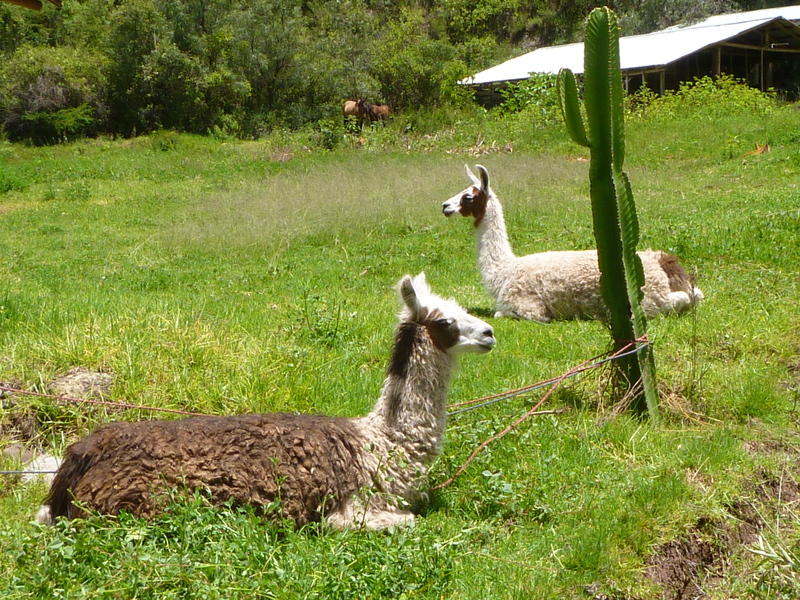 And now there are only two llamas…..there were three llamas on Jan 4th when we arrived but some say puma, some say dogs killed one. Who knows! I do know what we ate for lunch the following day. Thanks again for sharing. It means so much more now that we have at least been to Peru. You all are doing great work and it shows on the faces of those kids. Stay safe and take it all in as we know only you can. This ancient Chinese poem that reflects early Celtic Christianity, suggests a better way when trying to help the poor in the third world: Go to the people. Live among them. Learn from them. Love them. Start with what they know. Build on what they have. We just want to tell the story of the kids here at Casa del Aguila (CdA) which is Spanish for House of the Eagle. 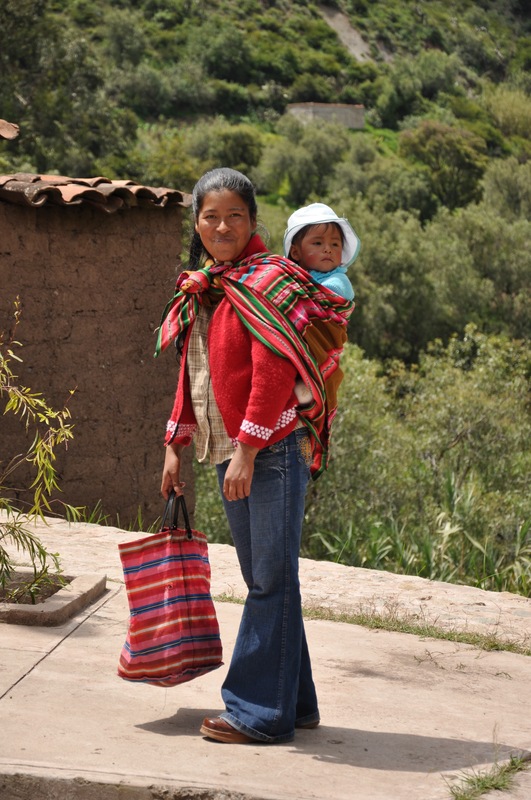 We will try to keep you up-to-date on our recreational activities and travels with the kids and hopefully educate you a bit on their culture here in Peru. 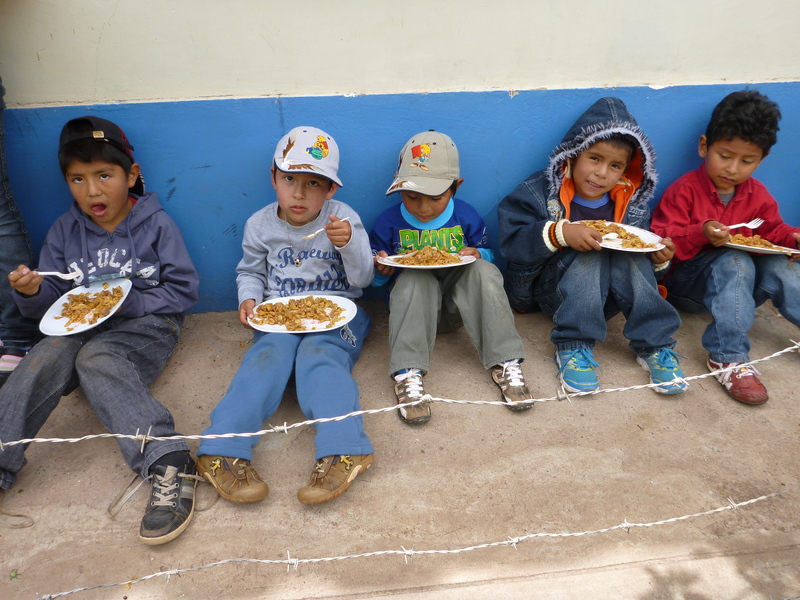 We want to share our passion for these kids and tell their story about what it is like growing up as a poor orphan in a very remote part of the Andes Mountains in southern Peru. Enjoy! 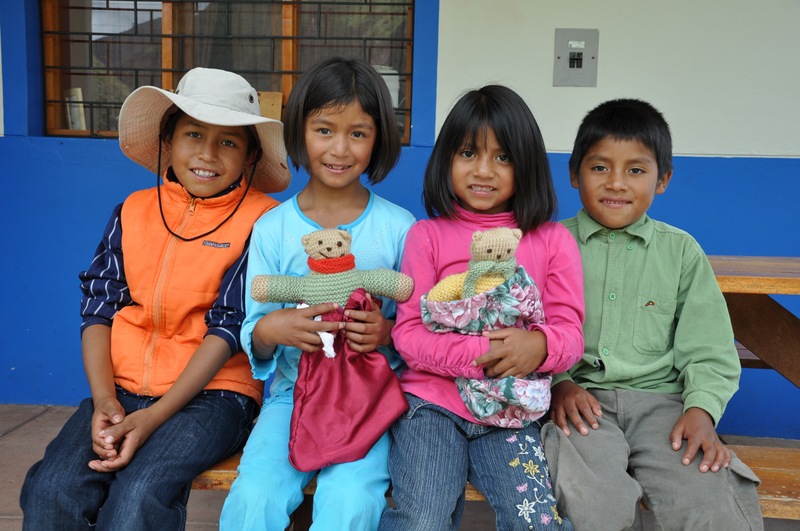 We want to thank all of you who continue to support our work with the kids at the Casa del Aguila orphanage. We very much appreciate all of our very generous friends and relatives for their donations that help make a difference for these kids. The kids say Muchas Gracias!